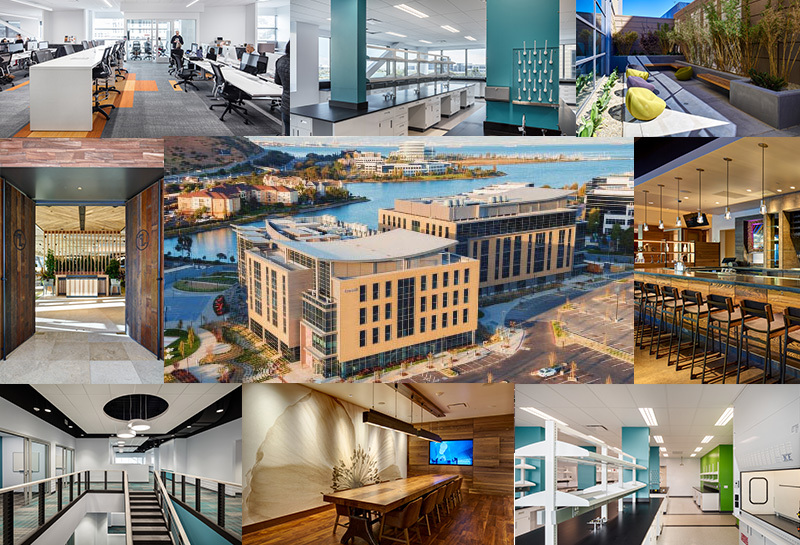 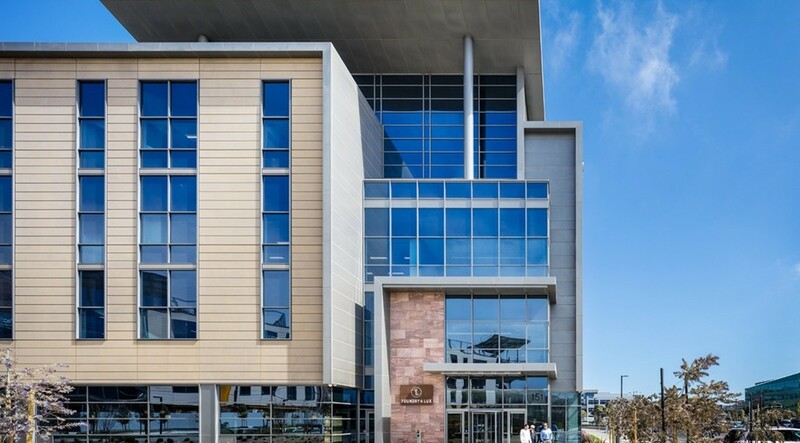 This year's San Francisco Business Times Real Estate Deals of the Year winners include big names in Bay Area real estate including Phase I of developer HCP, Inc's The Cove at Oyster Point. 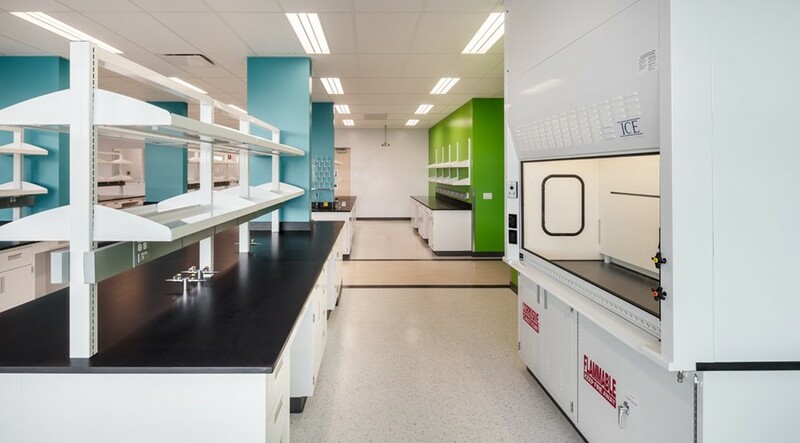 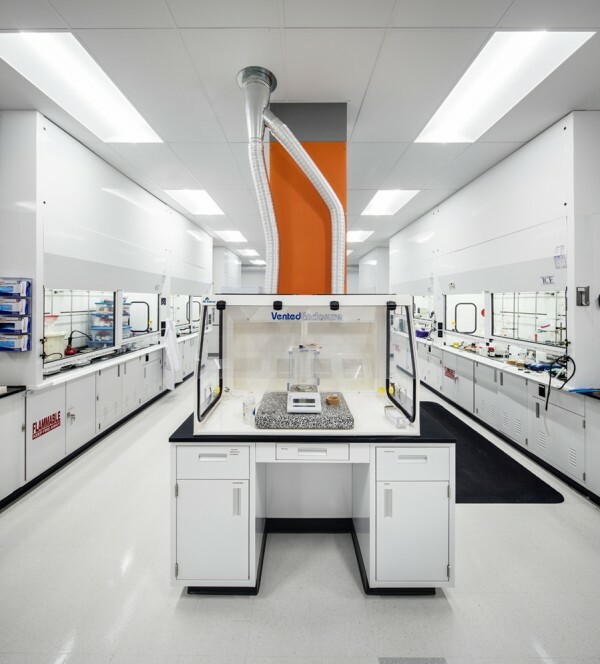 The 1 Million square foot development is home to biotech tenants Denali Therapeutics, CytomX Therapeutics, AstraZeneca and Five Prime Therapeutics. 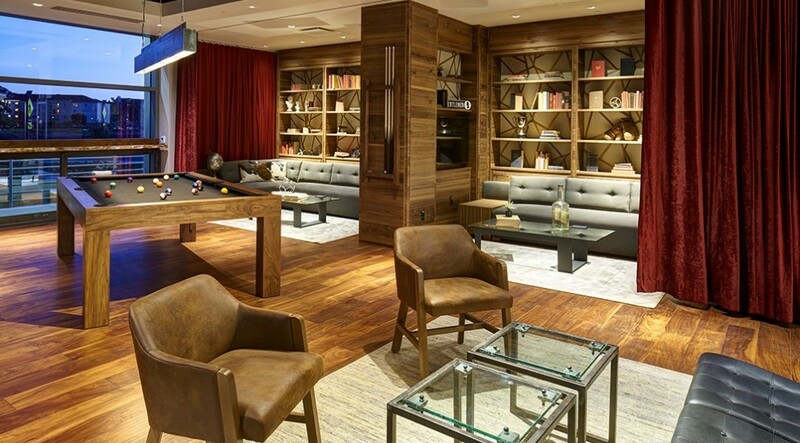 The campus also includes world-class amenities by Foundry & Lux.